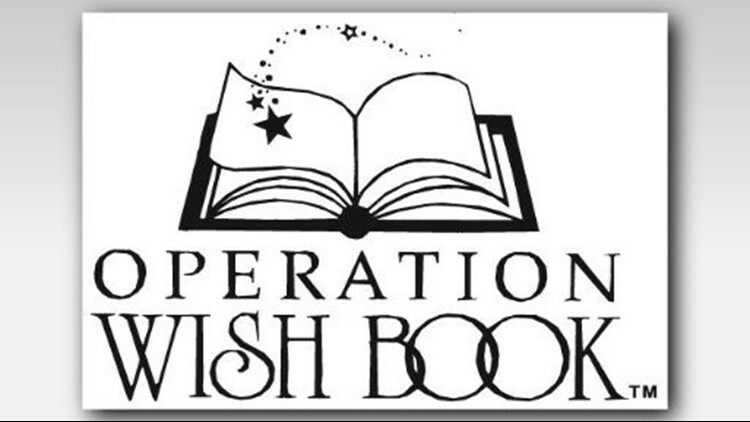 BOISE--This holiday season share the joy of reading with a child by donating a new book to Operation Wish Book. Boise - 459 N. Cole Rd. Meridian - 3380 N. Eagle Rd. Nampa - 501 Caldwell Blvd. Books will be distributed through The Salvation Army.